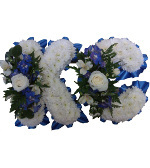 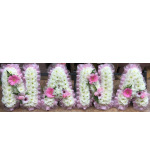 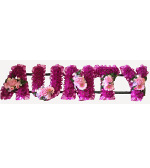 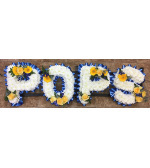 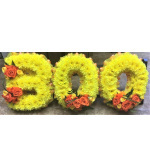 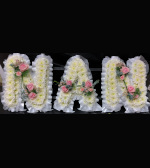 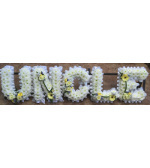 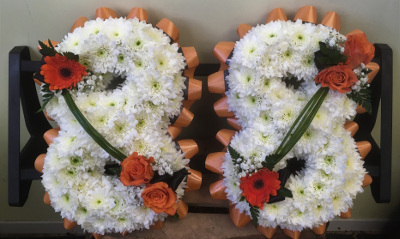 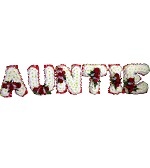 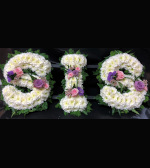 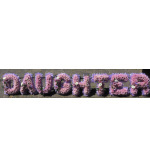 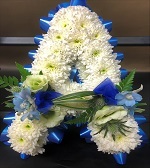 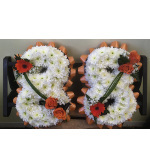 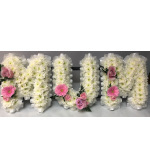 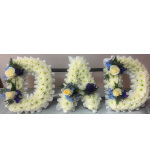 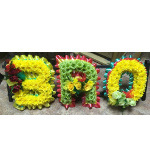 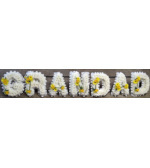 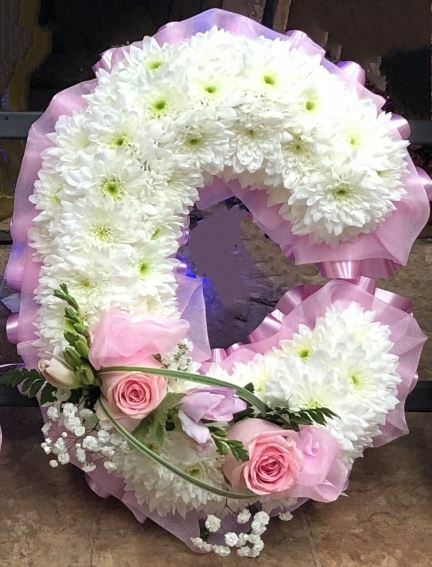 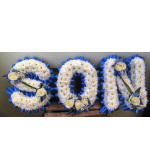 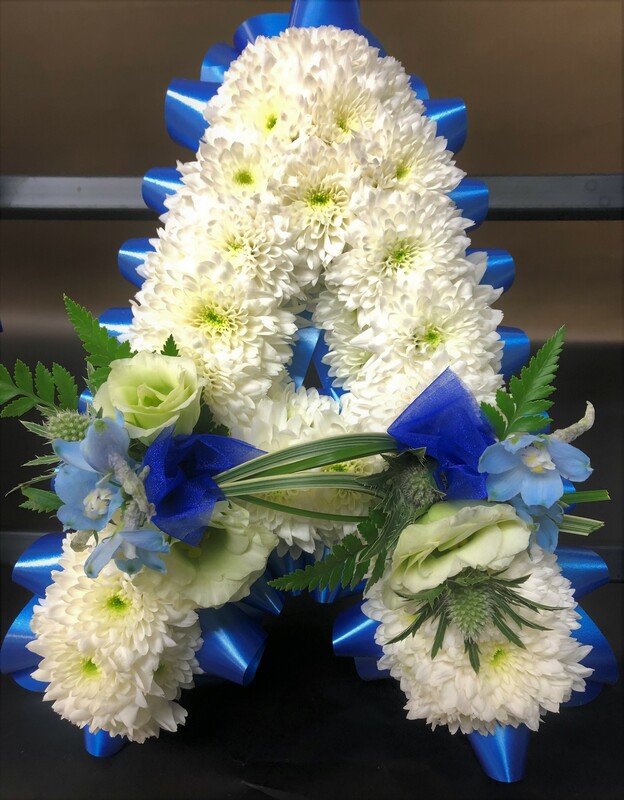 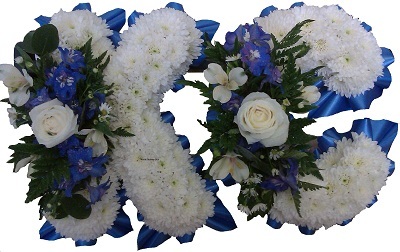 Letters and Names Funeral Flower Tributes. 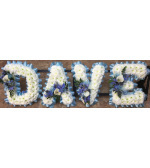 Please specify your choice of colour in the requirement section when placing your order. . 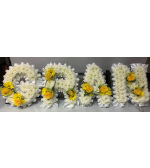 Please specify your choice of colour in the requirement section when placing your order. 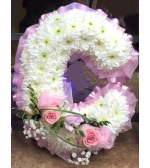 Please specify your choice of colour and letter during the checkout process. 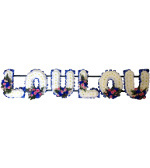 Please specify your choice of colour and letters required during the checkout proces. 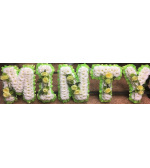 Please specify your choice of colour and name required during the checkout process. 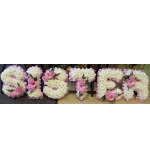 If you would like specific numbers choose the amount from the letters section above and be sure to tell us which numbers you require.